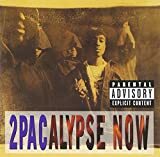 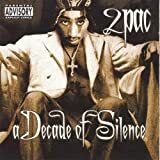 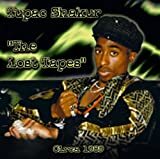 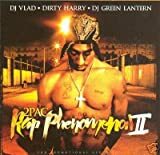 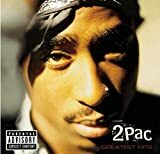 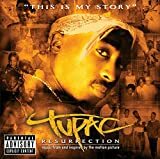 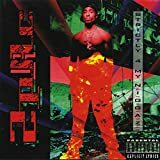 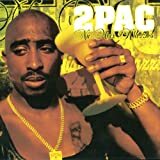 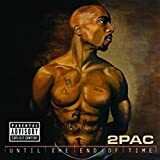 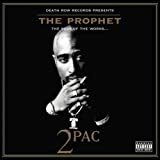 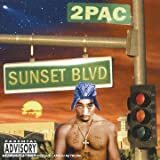 2PAC INTRO (BETTER DAYZ) LYRICS"
Which, raises the question, where are these songs coming from? 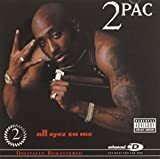 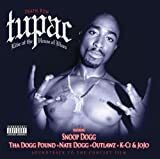 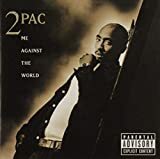 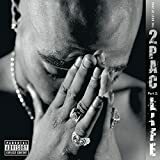 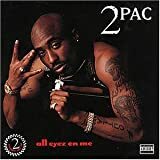 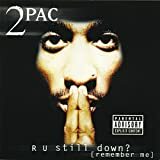 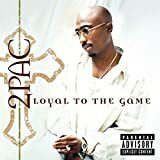 All 2Pac - Intro (Better Dayz) lyrics are property and © copyright of their respective owners. 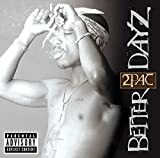 All Intro (Better Dayz) lyrics provided for educational purposes only.